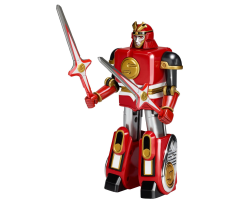 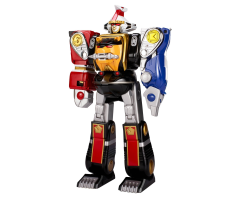 Defeat evil with the Mighty Morphin Power Rangers Legacy Ninja Megazord! 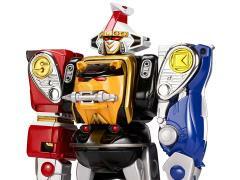 This Legacy edition of the Ninja Megazord includes die cast parts and metallic paint. 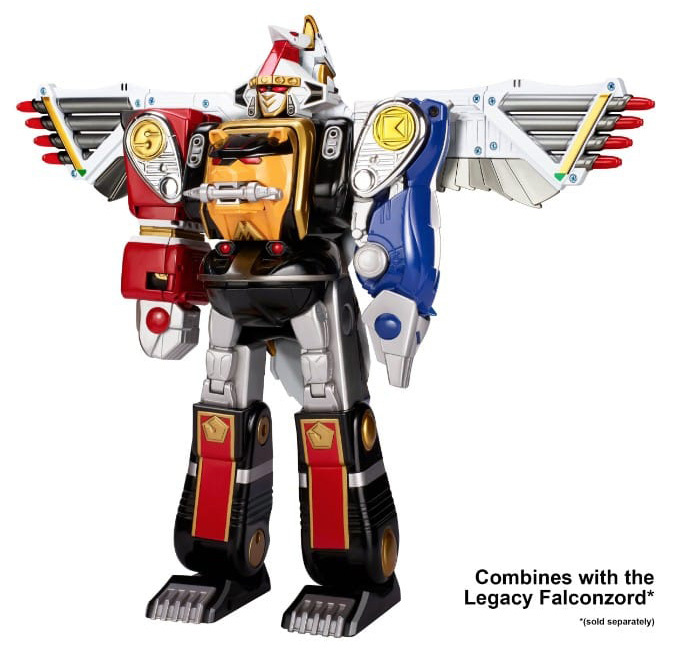 Separate the Ninja Megazord into 5 individual Zords, and combine them to form show-accurate combinations! 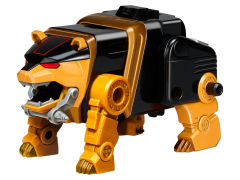 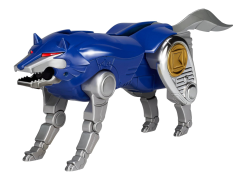 The Ninja Megazord can also combine with other items in the Zord Builder collection to form awesome never before seen Zord combinations. 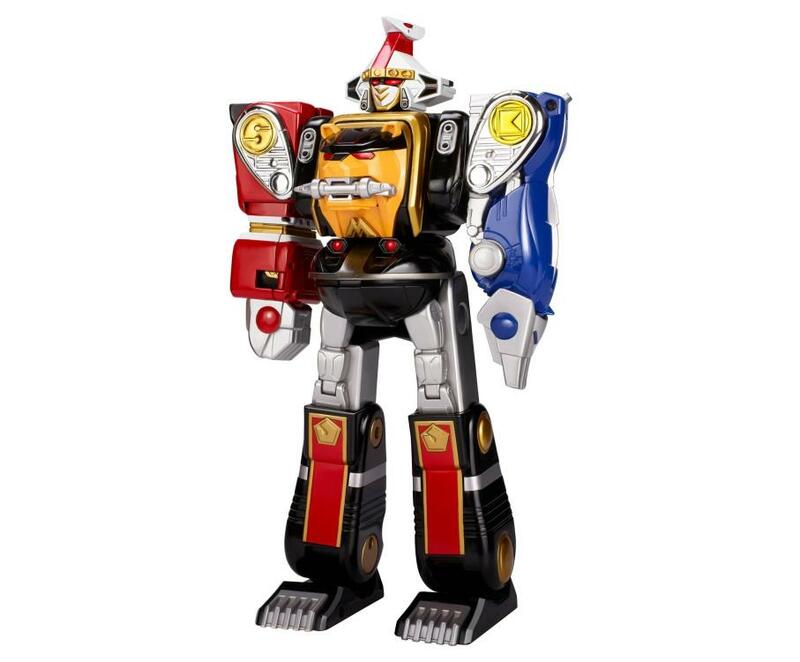 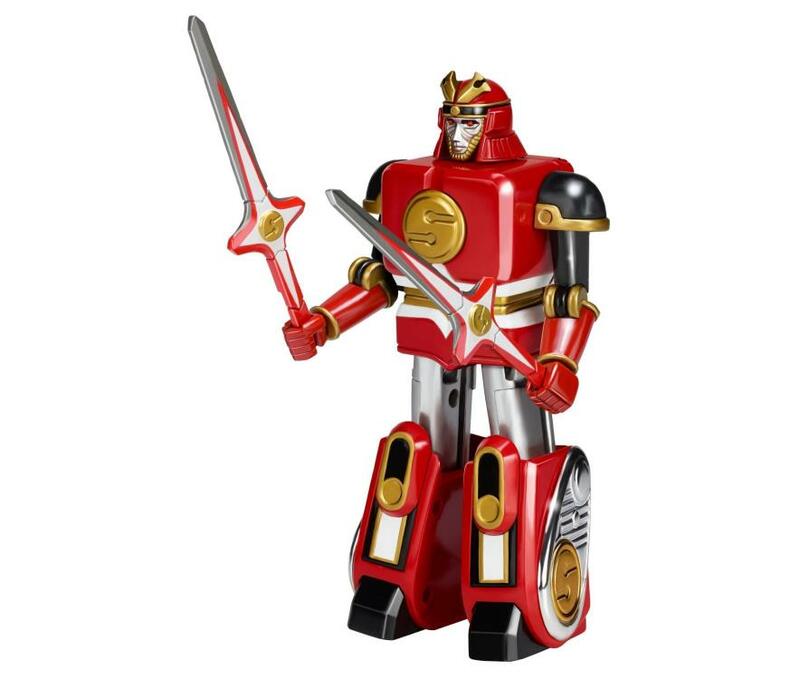 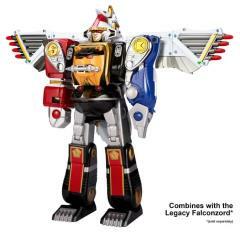 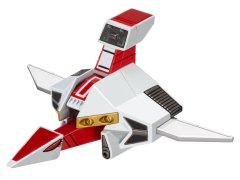 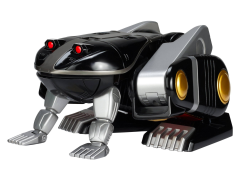 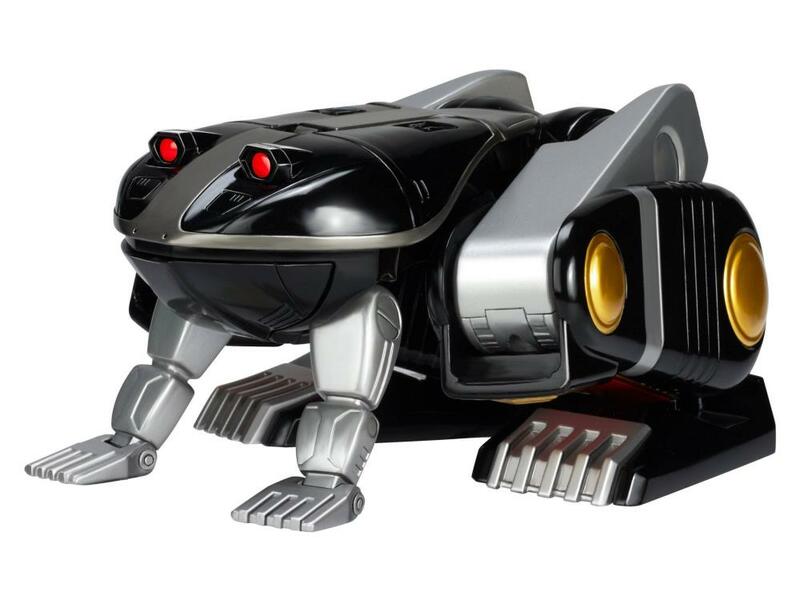 The Legacy Ninja Megazord is an essential piece for Power Ranger fans young and old!